Masuri cricket helmets, I guess you could say are like the Coca Cola of the cricketing helmet world. Whilst they are simply one of many brands available, they are also one of the 1st you think of when it comes to cricket helmets. After the new safety standards were introduced a few years ago, all the leading brands had to go back to the drawing board and reinvent themselves. 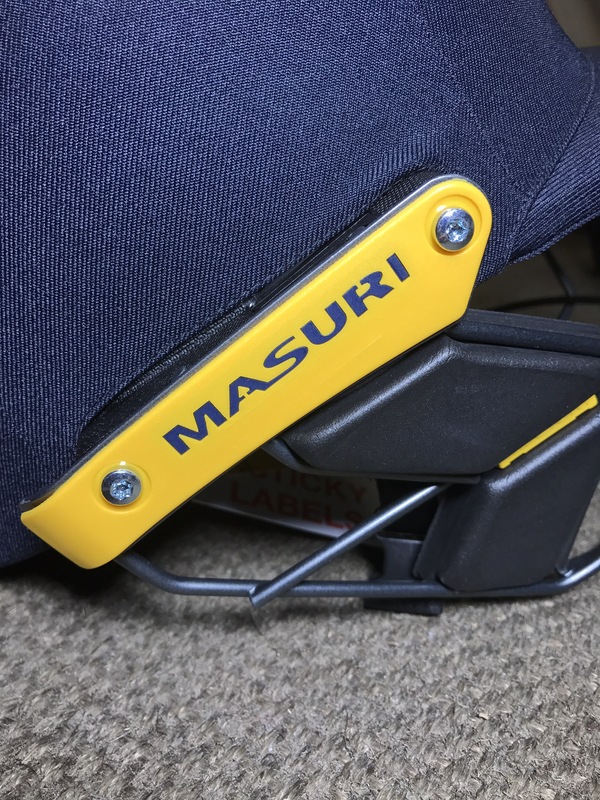 Masuri did that with the vision series, but there were some that still wanted the age old infamous original design. A cloth covered top with great all round visibility. Titanium and Steel grill variations. Padding all around the inside of the helmet to ensure the batsmen maximum comfort at the crease. In terms of quality and workmanship, we can safely say the Masuri helmet is amongst the best thanks to their in-house production facility in the UK. Your cricket equipment original kit bag is certainly complete with one of the Masuri helmets which are available with other size variations as well as steel and titanium options. This entry was posted in Cricket Protection. Bookmark the permalink.